Create an exciting, interactive presentation with live audience voting. 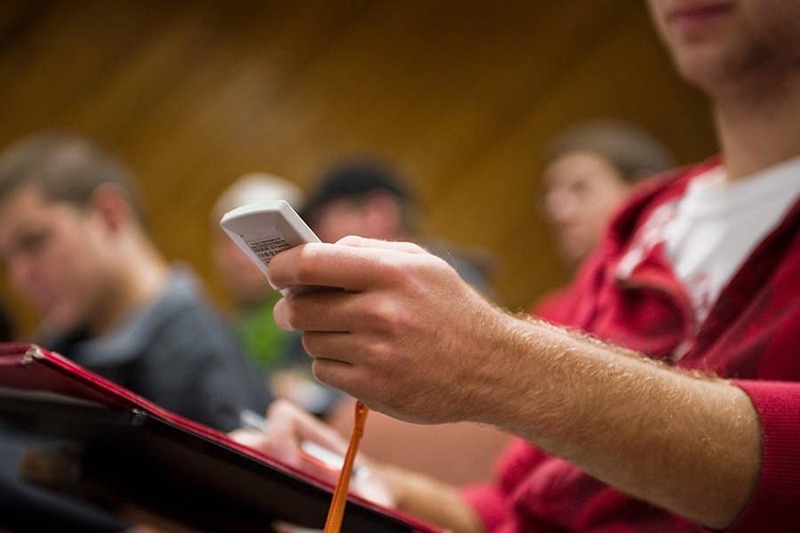 We supply audience voting systems that allow you to build engaging presentations with instant feedback on single or multiple choice questions that create memorable learning experiences. 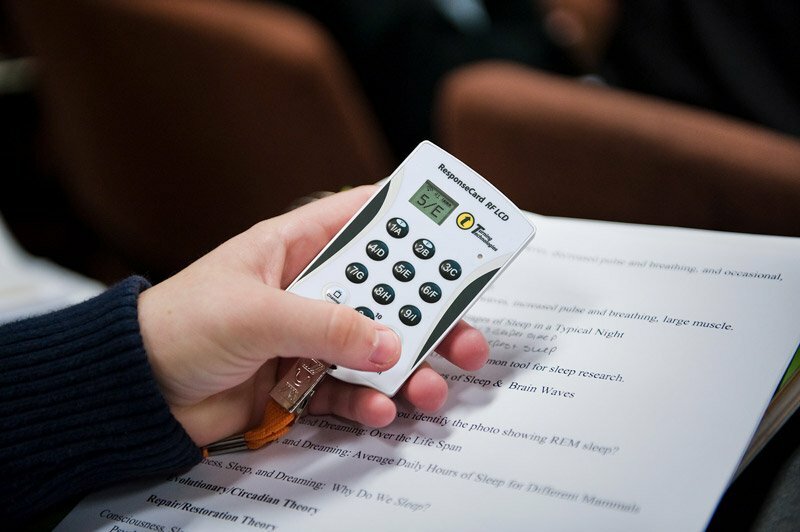 Audience voting systems, also known as audience response systems, are available for use with both large and small groups and can be used with existing presentation equipment or completely standalone via handheld devices, both indoors and out. 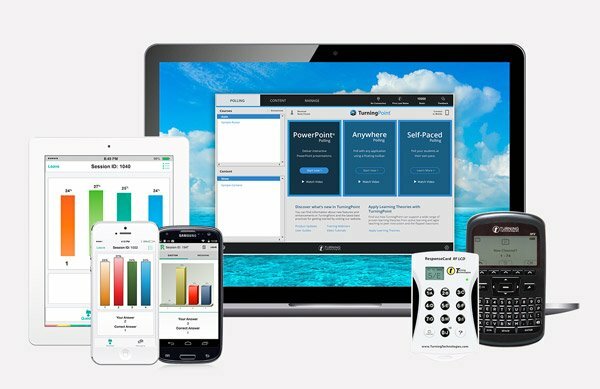 Audience voting systems are supplied with software that will allow you to build your own interactive multiple choice question slides in PowerPoint with PC or Mac. With ‘Anywhere Polling’ it is also possible to carry out remote voting sessions using a floating interactive pop up toolbar that can sit on top of websites, videos and other documents. 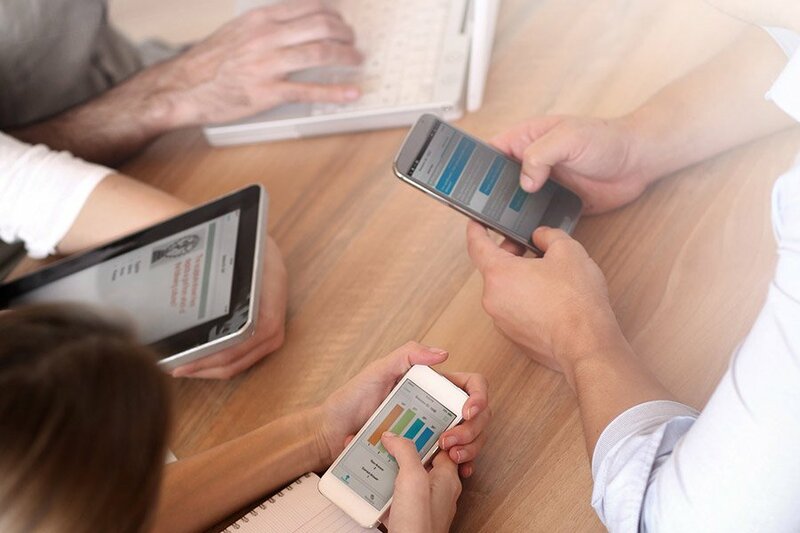 Alternatively with the self-paced polling software your audience can answer assessments or surveys at their own pace. Comprehensive training is available to all users either in person or through remote online learning tools including videos & webinars to ensure your event or training sessions runs smoothly. Questions can be put to your audience with time delays to allow users to select their answer; the results can then be instantly displayed on screen next to the question. Afterwards reports can be generated for future reference & analysis that show results for groups, specific demographics, individuals or even just anonymous responses; which is great for delicate subject matter or when asking for genuine feedback to see how participants really felt about something. 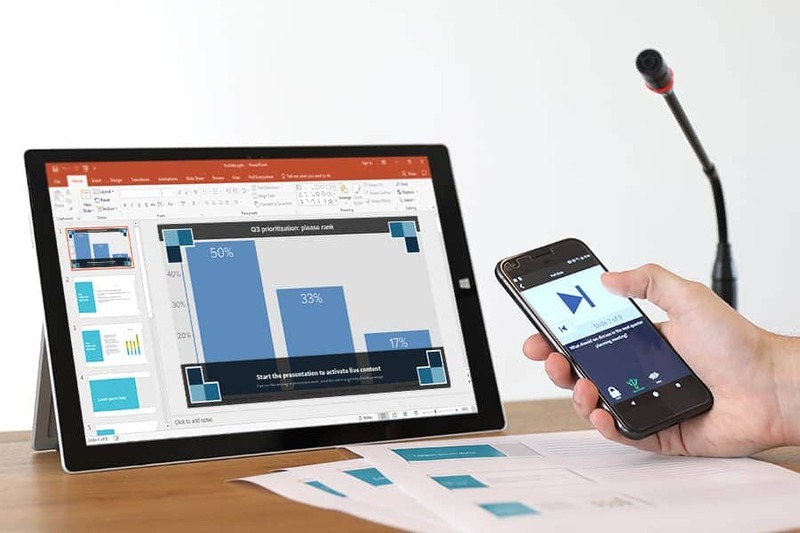 Audience voting systems can be integrated into existing presentation equipment so that results can be seen on your main display screen or they can be displayed directly onto your presenters’ handheld device, which makes them great for outdoor teaching sessions or ad-hoc questions on the move. 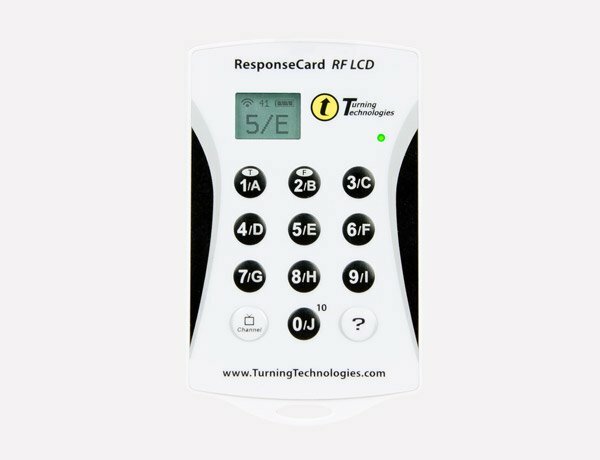 A variety of audience response keypads are available depending on budget and application. 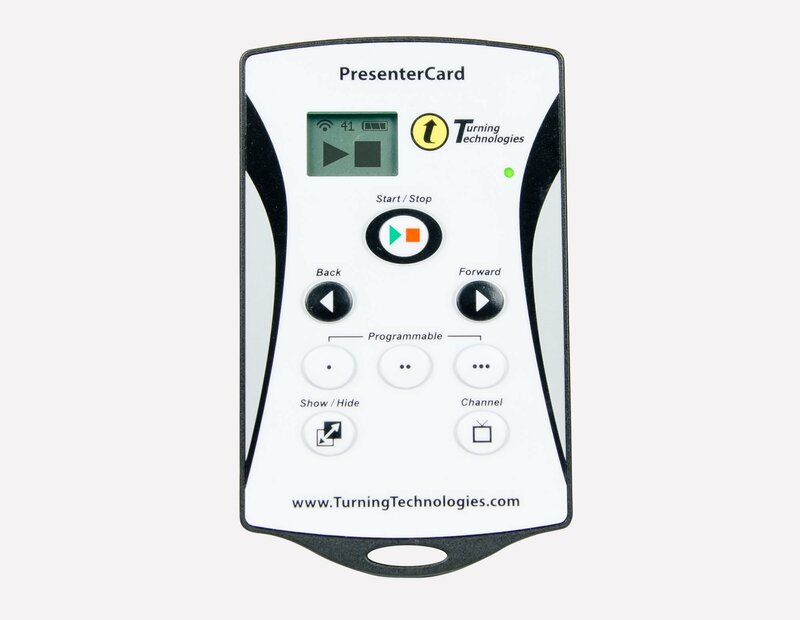 Wireless RF (radio frequency) keypads allow your audience to vote from anywhere in the room without interference from other equipment or neighbouring sessions. 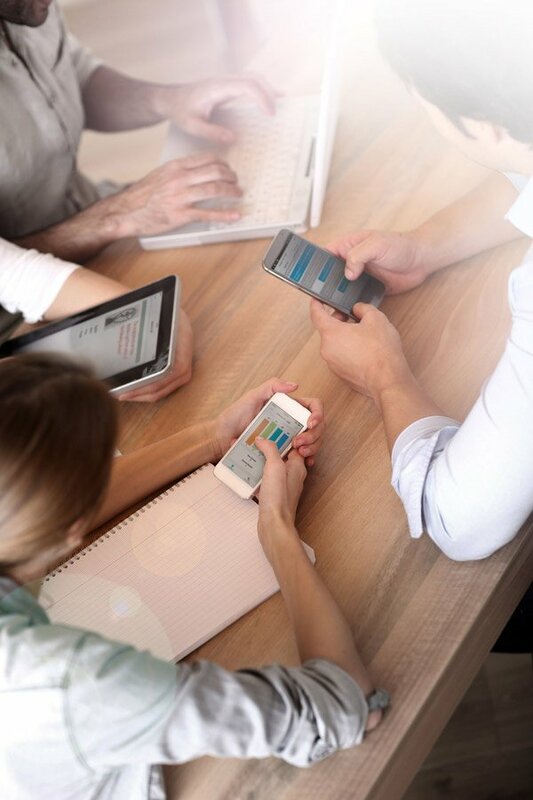 Various handset designs include single use throw away devices through to hard button options with integrated LCD screens so users can quickly press a single key to answer, see their response, or even type in a text answer if required. It is also possible for both iOS or Android based phones & tablets to be used as response devices. 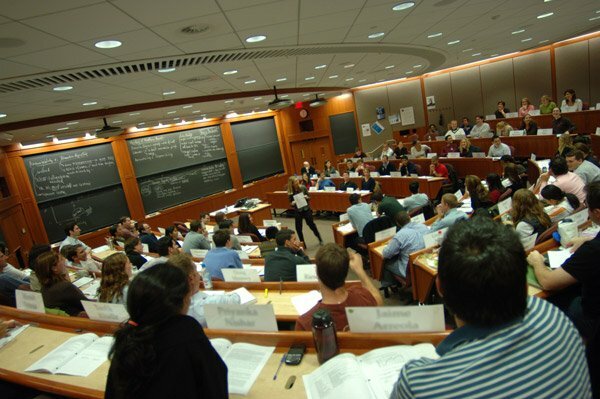 Audience voting systems are available to buy or hire and we supply systems to a wide range of users including schools, universities, events & training companies. 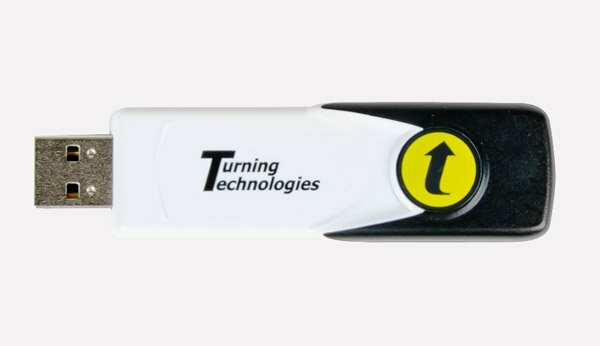 We are an authorised supplier of ‘Turning Technologies’ audience voting & response systems and offer a range of software solutions that can help with performance assessment and reporting. Please get in touch today to discuss which audience voting system would suit your requirements.